Pool Productions is proud to sell and install three unique brands of above ground pools: Doughboy, Sharkline, and Century. We have three beautiful full sized above ground pools on display, an 18' Round, a 24' Round, and a 16' x 32' Oval. 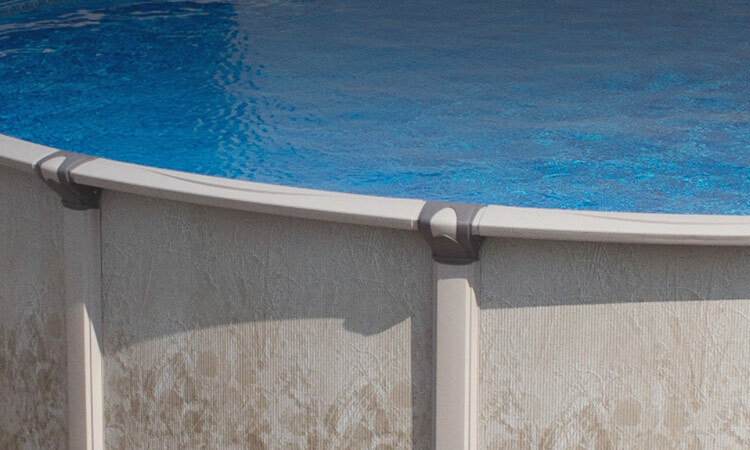 We have pools available in nearly every price range, round or oval, with sturdy steel top rails, or beautiful resin, in wall heights of 48", 52", or 54". We believe we have a pool that will fit in everyone's budget. Stop by the store to see which pool will fit in your yard. We will provide you with a free written quote. It only takes a few minutes!